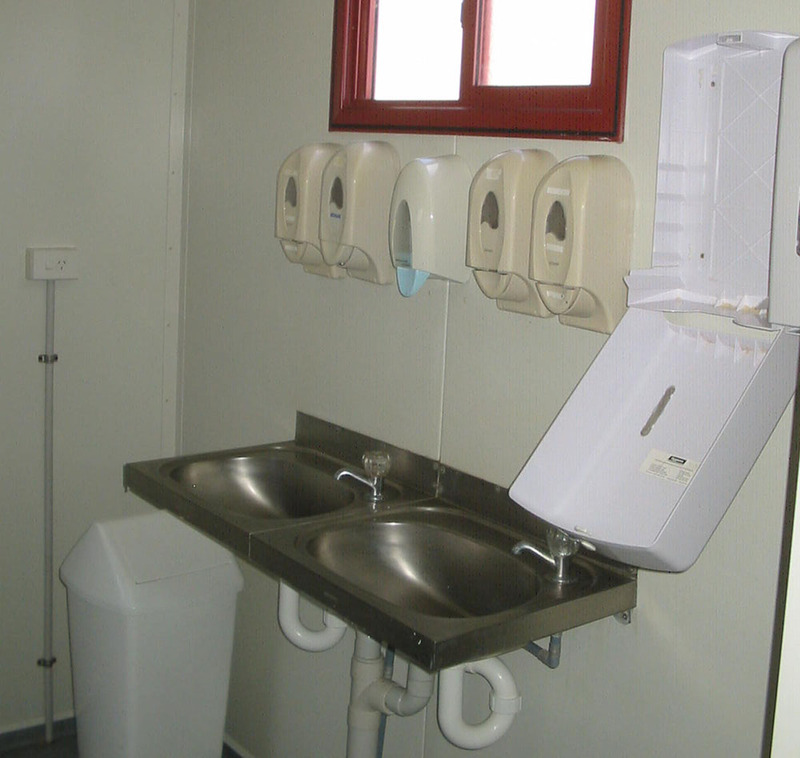 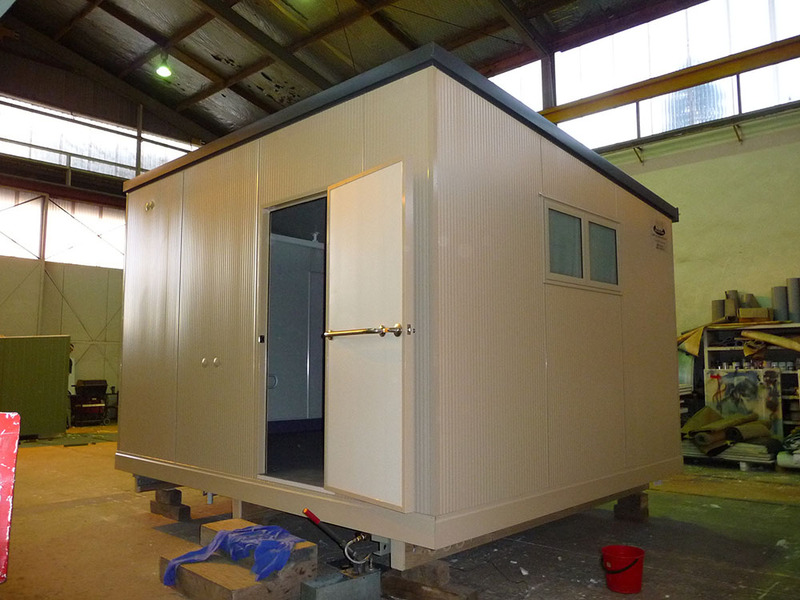 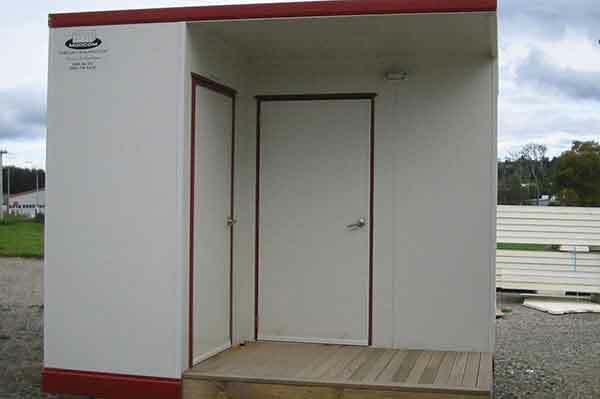 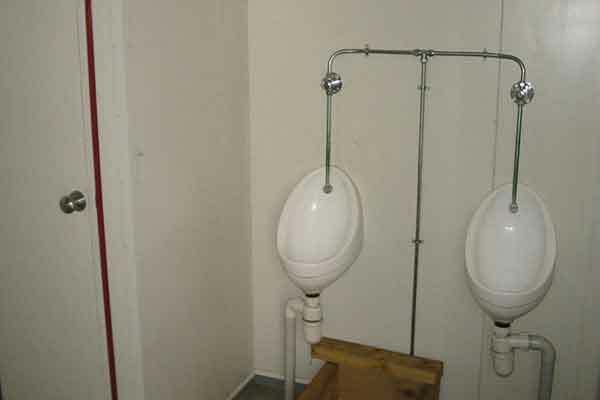 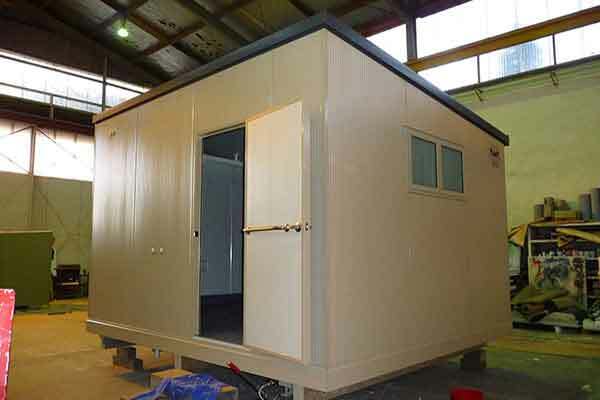 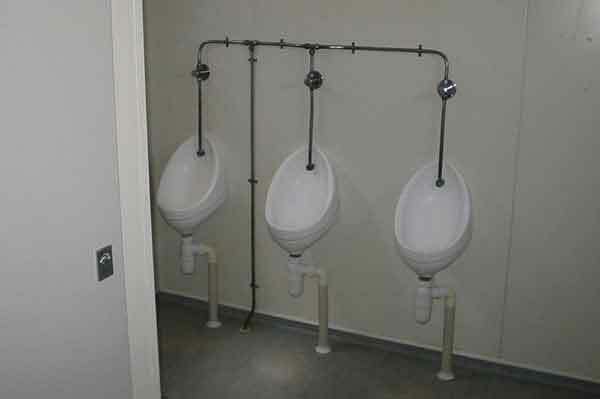 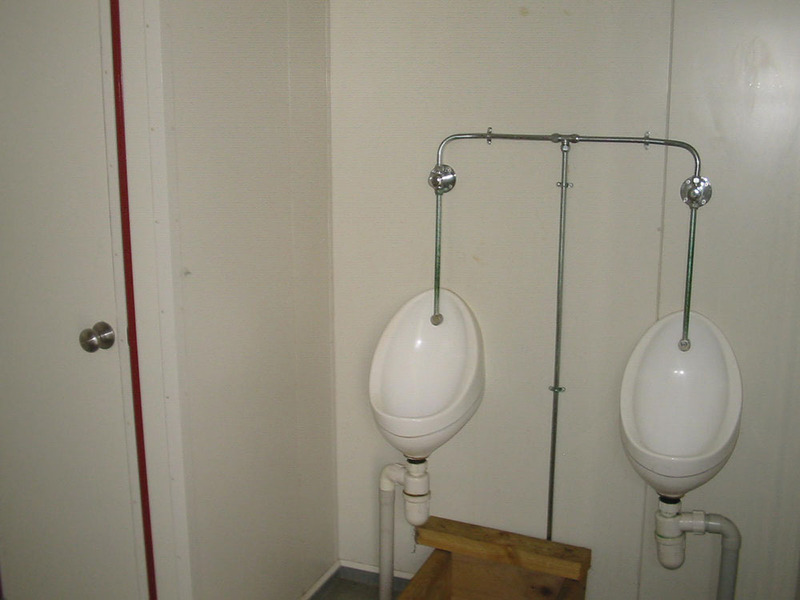 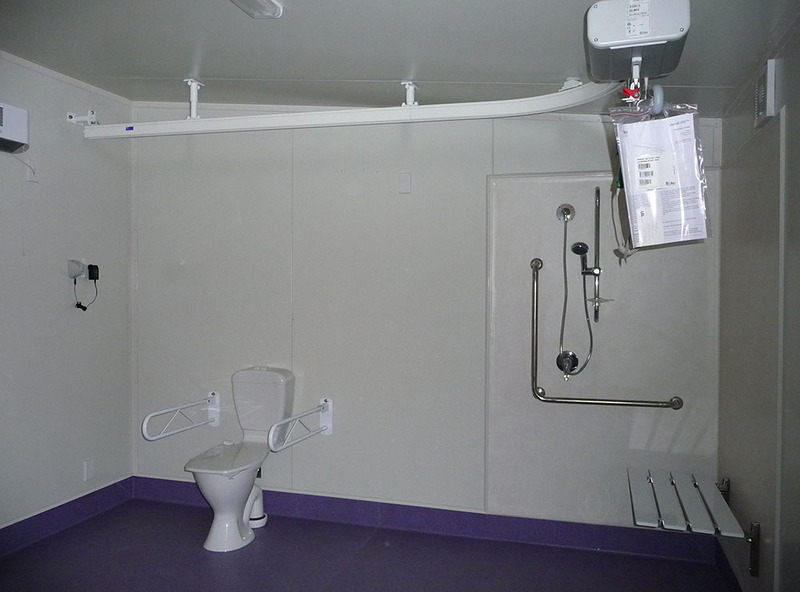 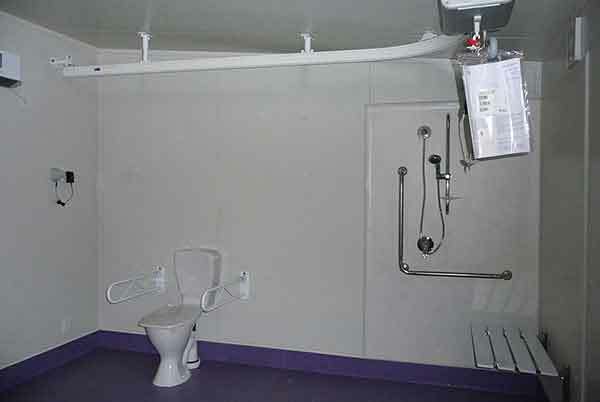 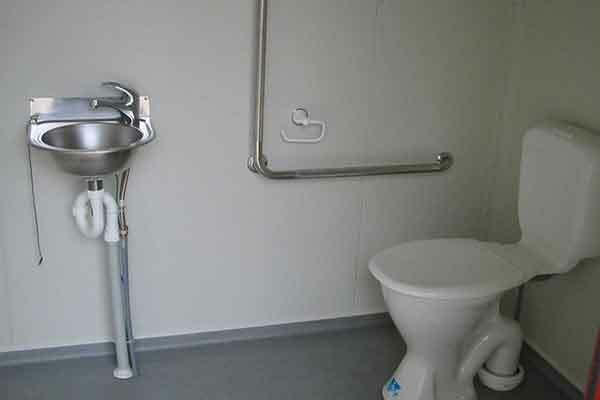 We have a range of toilet and shower blocks available for your ablution requirements. 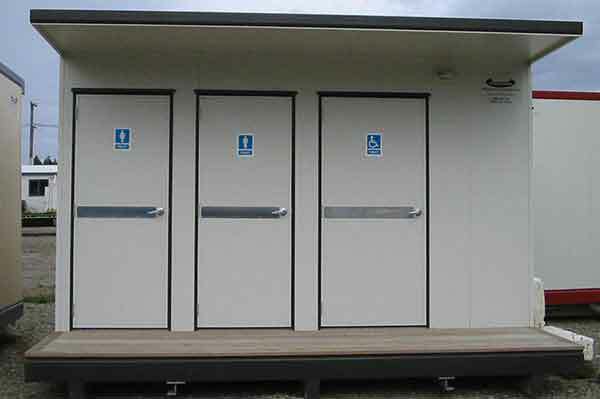 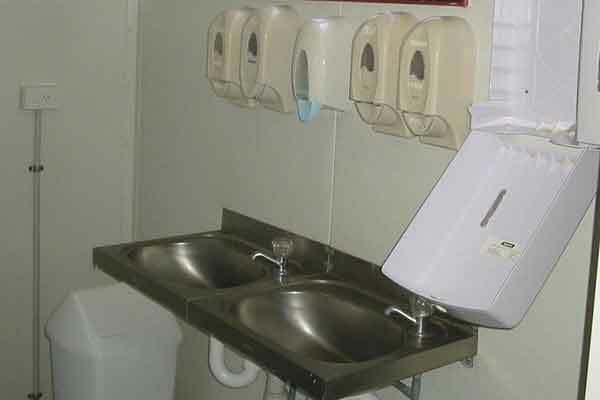 The Modcom blocks come either as a combination of toilets (with hand basins) and showers or separate Modcom toilet blocks and separate Modcom shower blocks. 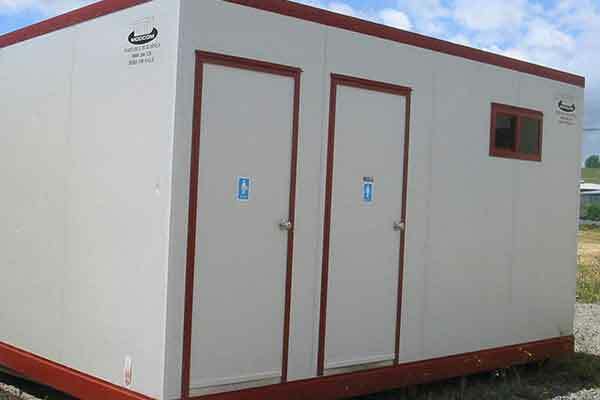 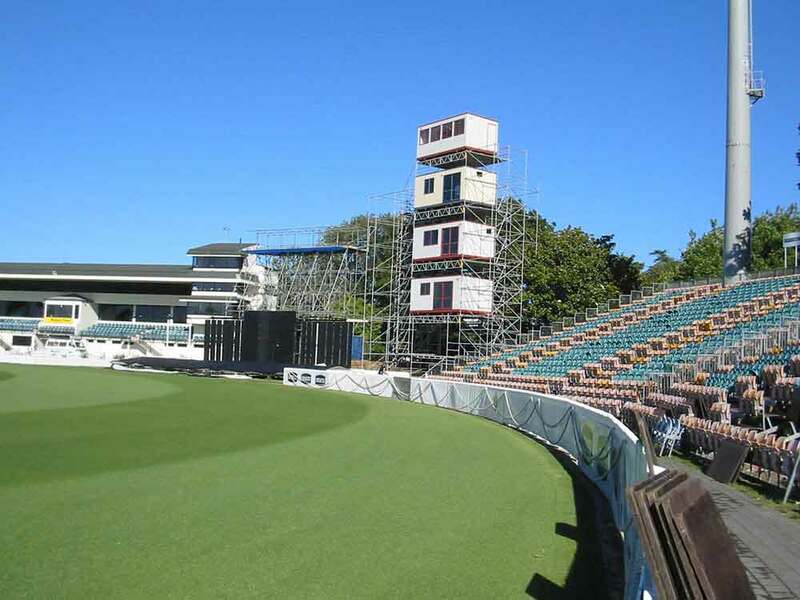 Quality fittings and proper wet areas are incorporated throughout the Modcom blocks. 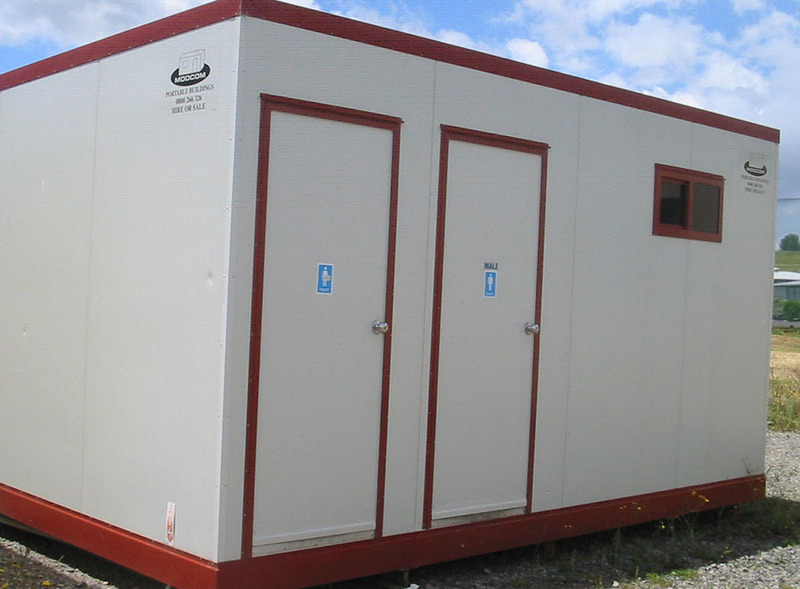 There are a variety of sizes and combination available, along with gas or electric water heating options. 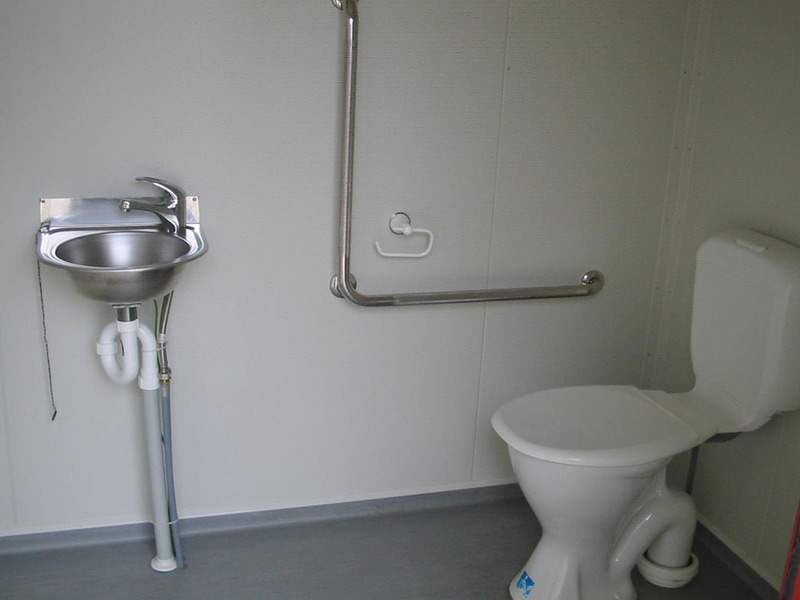 Please Note - all the Modcom Ablution blocks must be connected to a waste water/sewage system, whether that be in ground or above ground (removable).